Many people are making the most of this St Patricks Bank Holiday by taking Friday off thus giving them a well earned break! If you’re travelling through Enniscorthy or Clonroche why not pop by for a browse? 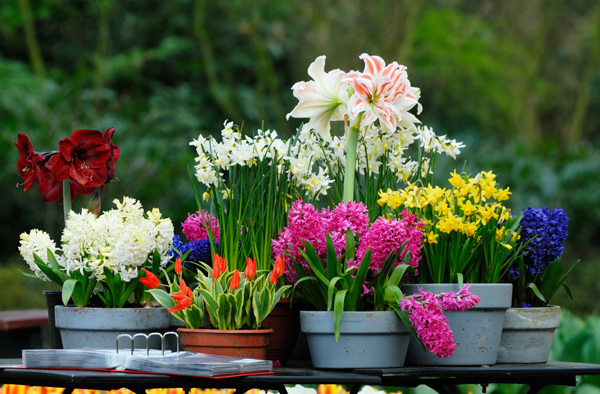 We have fabulous flowers to give your garden a color pop for Easter, great selection of grow your own vegetables including cabbages, lettuce, broad beans, tomatoes, herbs and much more as well as ornamental trees to suit every space from patio to large gardens. The crew at The Wildflower Cafe here at Beechdale will be on hand, serving up tempting treats and coffee to keep you awake for the remainder of your journey! From all of us here at Beechdale Garden Centre have a wonderful and safe St Patricks Weekend! We are open all weekend. 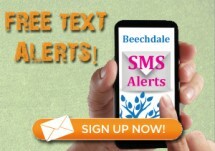 Call us on 053 9244 271, email info@beechdale.ie or visit www.beechdale.ie to shop online. Did you know that the oldest St Patrick’s Day parade in Ireland is in County Wexford. It began in 1917 and is still going strong!